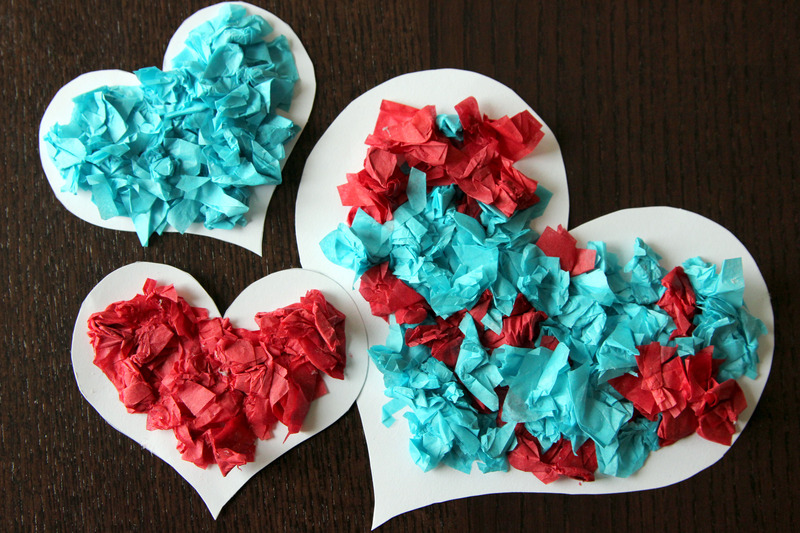 These adorable Valentine’s crafts for preschoolers are fun to make and even better to give out as gifts! 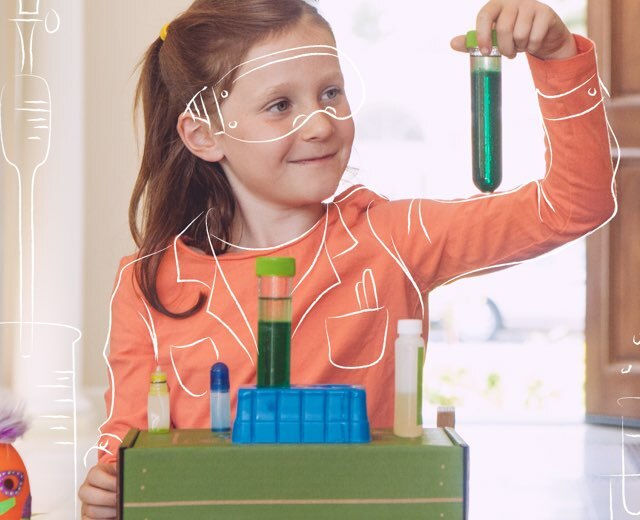 These DIYs make great keepsakes, and are festive ways to practice STEAM skills like counting, shapes, and more. 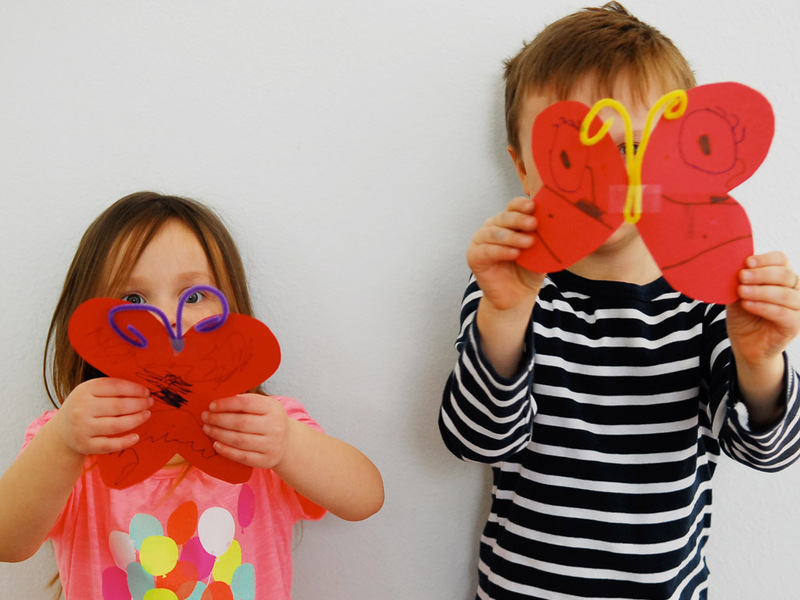 Preschoolers will love to explore and experiment how the different heart pieces snap together or push each other apart. 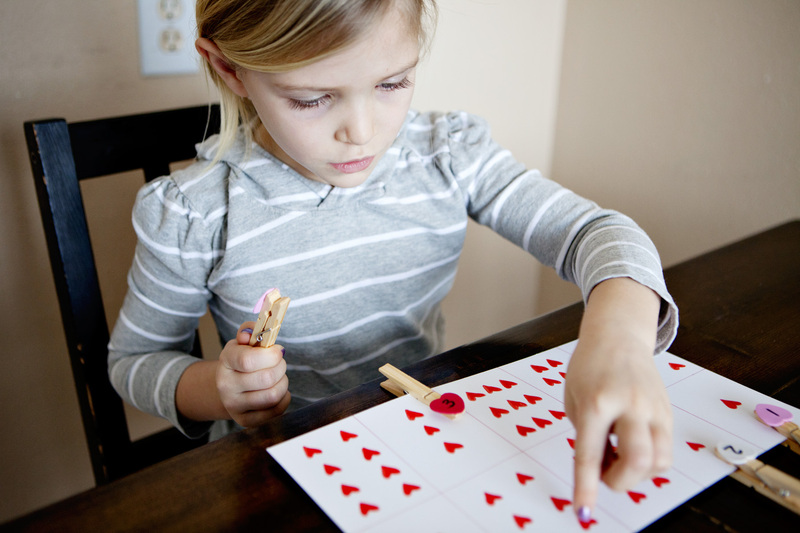 Practice counting with this Valentine’s-themed clothespin counting card. These butterflies made out of cut-out hearts are so cute! 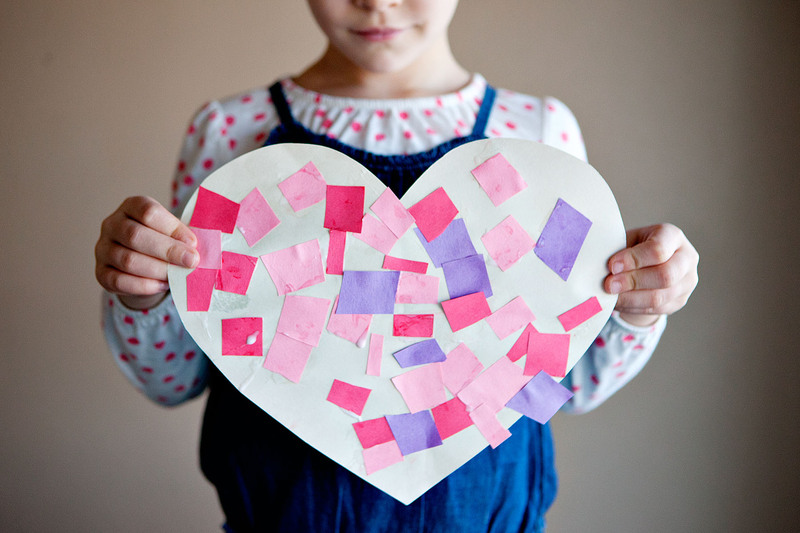 Have some fun with these simplified heart mosaics! 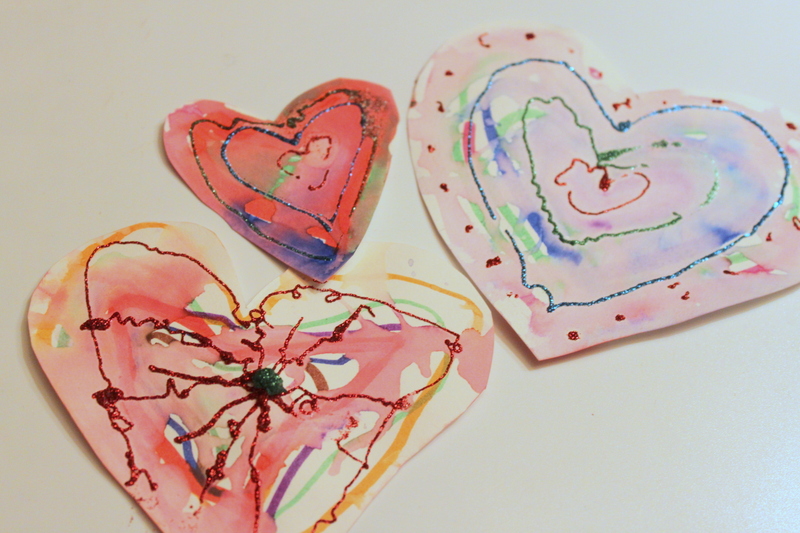 Your child can cut and paste their way to a beautiful work of Valentine’s art. A simple and quick little Valentine’s Day project that involves crumbling, smashing, and gluing. Just add a few drops of water and watch how the beautiful colors from the marker ink run into each other–making the perfect hearts for Valentine’s Day. Do you have some extra Valentine’s Day cards? 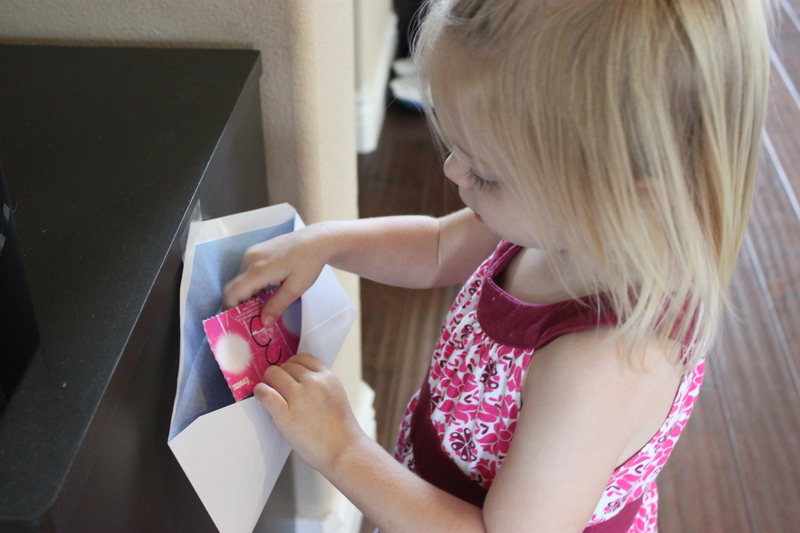 Have your little mailman “deliver” them and have fun matching numbers too. Next PostNext 5 Amazing Flying Machines You Can Make!